After a long absence, Eddie has traveled 2,480 miles to reclaim May, his lover since high school. May’s efforts to make a fresh start are undermined by Eddie’s attempts to drag her back into the life from which she has escaped. In a stark motel on the edge of the Mojave desert the lovers long to be together but find no solace in each other’s arms. 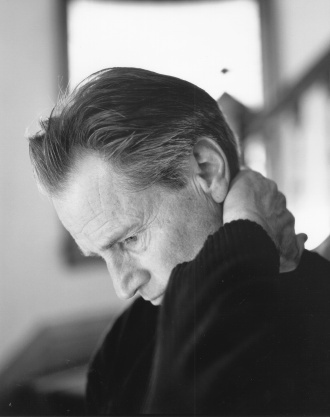 What is arguably Pulitzer and Oscar Award-winning writer/actor Shepard’s best-known play, “Fool for Love” is an alternately tender and often funny portrait of two lovers haunted by the sins of their past. 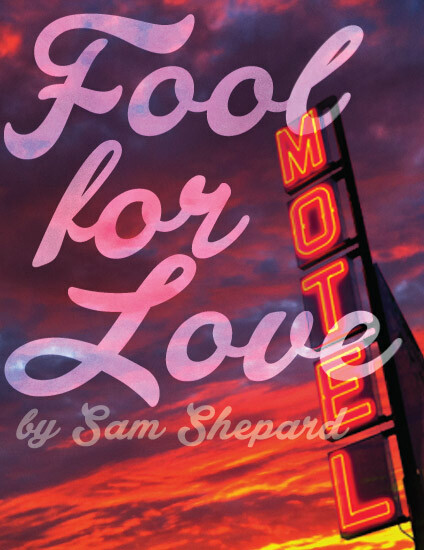 Cap T is proud to present Sam Shepard’s classic FOOL FOR LOVE directed by 2 time Austin Critics Table Awards and B. Iden Payne award winning director Mark Pickell (Killer Joe, Lieutenant of Inishmore). FOOL FOR LOVE stars Austin standouts Joey Hood (Detroit, A Lie of the Mind), Travis Dean (A Lie of the Mind) Molly Karrasch (Exit Pursued by a Bear) and Wes Raitt (Lieutenant of Inishmore). Running Time: 80 minutes without intermission.